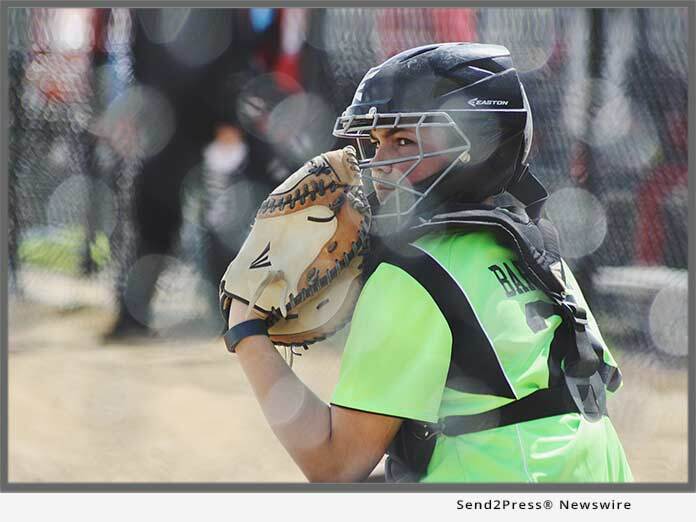 BOULDER, Colo., Feb 28, 2019 (SEND2PRESS NEWSWIRE) -- TeamSnap, the household name in integrated sports management, and FlipGive, a trusted platform for youth sports fundraising, announced a joint partnership in a combined effort to make youth sports more affordable for families. With the new partnership, TeamSnap will integrate FlipGive's innovative team funding tool across its industry-leading platform. TeamSnap is the go-to team management source with more than 20 million athletes, parents, coaches and club administrators leveraging its easy-to-use apps and software every day. "The high and growing costs associated with youth sports are a major stress point for families. We are seeing that more and more families are forced to opt their children out of sports altogether," said TeamSnap co-founder and CEO Dave DuPont. "Partnering with FlipGive is one step we're taking to raise awareness and improve this top issue facing youth sports. FlipGive offers an innovative and easy way for TeamSnap users to raise funds for teams and athletes simply by leveraging their everyday purchases." Through FlipGive, teams, athletes and supporters earn cash when they shop for groceries, gas, clothes, equipment, meals out, travel and more. With over 700 top-name retailers, including Starbucks, Amazon, Hotels.com and Walmart, groups can easily raise money through their everyday spending. "Families are forced to sacrifice so much so that their kids can have access to a sport they love" said Mark Bachman, co-founder and CEO, FlipGive. "TeamSnap's close connection to sports teams and families, along with its unmatched reach, make them the perfect partner to help us accomplish our goal of raising $100 million for youth sports teams over the next five years." Since its launch, FlipGive has helped teams and groups raise more than $20 million. Teams interested in fundraising with FlipGive can visit teamsnap.flipgive.com. To learn more about partnering with TeamSnap, visit TeamSnap for brands. Founded in 2009 and headquartered in Boulder, Colorado, TeamSnap has taken the organization of youth, recreational and competitive sports into the 21st century. 20 million coaches, administrators, players and parents use TeamSnap to sign up, schedule, communicate and coordinate everything for the team, the club and the season. TeamSnap makes organizing sports as simple as click, tap and go. For more information, visit https://www.teamsnap.com/. FlipGive is a free team funding app that makes raising money a breeze. Teams earn cash when they shop for groceries, gas, clothes, equipment, meals out, travel and more. Over $20M has been raised by groups, simply from their everyday spending. Founded in 2016, FlipGive is headquartered in Toronto. For more information, visit https://www.flipgive.com/.